After a lot of delay and controversies the Kerala State Film Awards 2015 (for films of the year 2014) has been announced earlier today at Thiruvananthapuram. 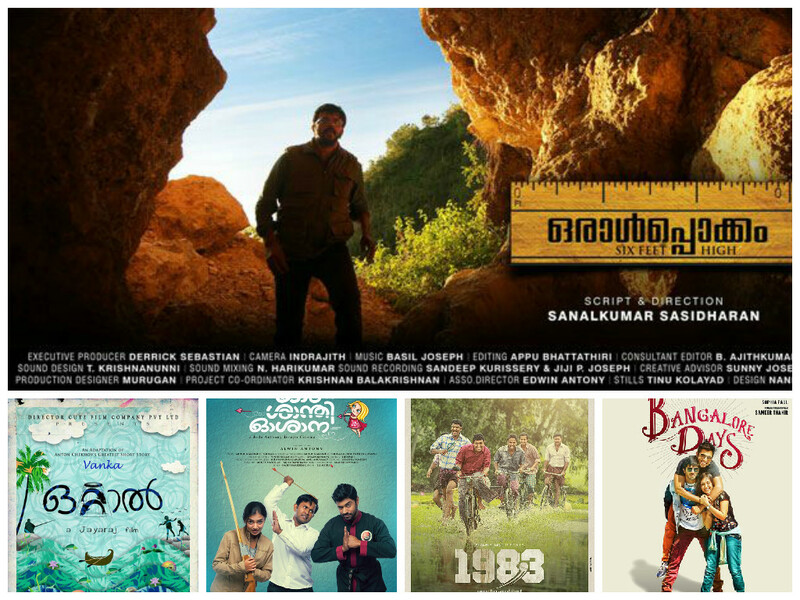 Nivin Pauly and Sudev Nair bagged the trophies for Best Actors. Nazriya Nazim won the the Best Actress. 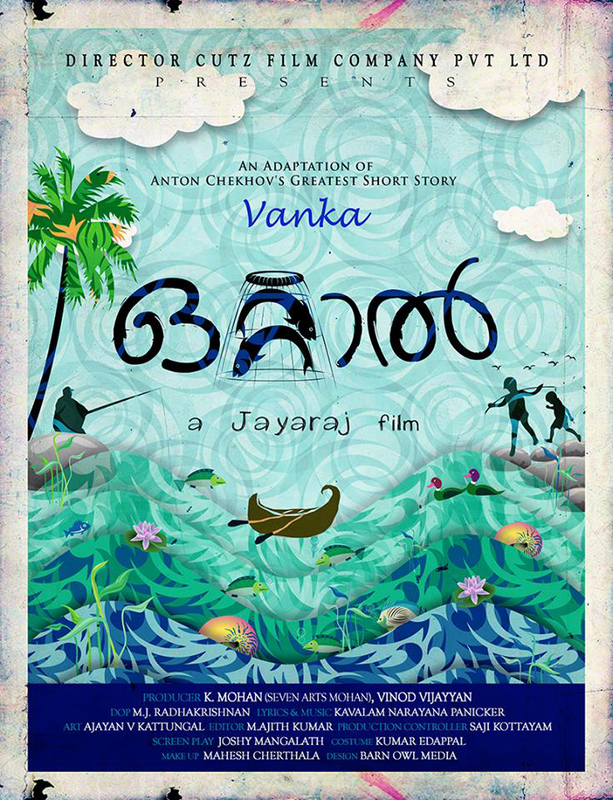 Ottal is the Best Movie, while the Best Director award went to Sanal Kumar Sasidharan for Oralpokkam. Special Jury Award: Indrans (“Apothecary“), Dr George Mathew (Producer, “Apothecary”), AUPS Chembrassery (Producer, “La Sa Gu”), MG Swarasagar (Singer, “Manalchitrangal“), Yakzan Gary Pereira, Neha S. Nair (Music Direction, “Iyobinte Pusthakam”).